The growth of UAE’s domestic furniture sector and rising demand for imported timber from global and regional markets is reflected in the fact that UAE is home to nearly 36% of the furniture factories of the GCC. Dawood Al Shezawi, CEO of Strategic Marketing & Exhibitions, organisers of the Dubai WoodShow, says the GCC furniture industry includes 1062 factories, which have steadily seen a growth of 4.5 per cent over five years. An increase in the number of home and office furniture factories in the Gulf region has been positive for the growth of timber sector. 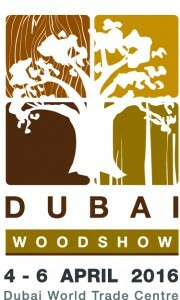 Dubai WoodShow is the biggest wood and woodworking machinery industry trade show in the Middle East. 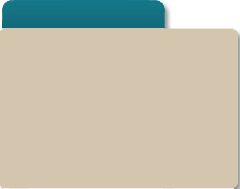 Its next edition is set to host a larger number of exhibitors from 4-6 April 2016 at the Dubai International Convention and Exhibition Centre. After an impressive turnout of 10,544 trade professionals from 95 countries last year, the 2016 edition has completely sold out the exhibition space. Dubai WoodShow welcomes visitors from countries such as UAE, Saudi Arabia, India, Pakistan, Oman, Bahrain, Qatar, Iran, Kuwait, and China plus many others. The exhibition is considered one-of-its-kind because it is not only dedicated to companies and large firms, but also to retail and end-users. The exhibition brings huge machinery as well as other retail products under one roof.